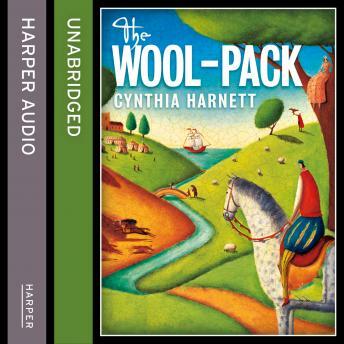 Compelling historical thriller, winner of the Carnegie MedalA compelling 15th century thriller, set against the background of the Cotswold wool trade. Rich with period detail, the story of Nicholas Fetterlock's apprenticeship in his father's business and his political betrothal to the daughter of a linen merchant is nonetheless immensely accessible to twenty-first century children. As his father embarks on a deal with Italian Lombards, Nicholas, Cecily and their friend Hal unearth a sabotage plot of smuggling and piracy that will have repurcussions all over Europe. But can they find someone to believe their tale before it is too late?